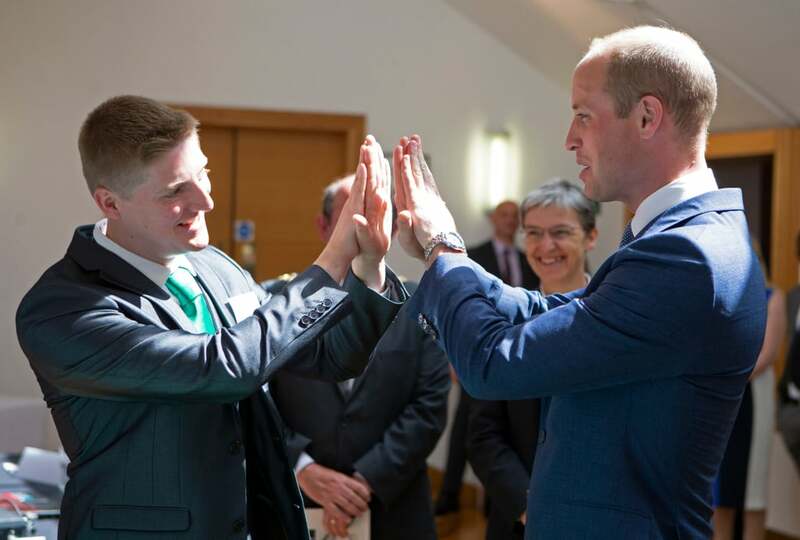 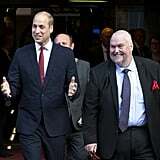 Prince William is on a roll! 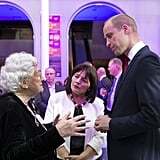 Following his tour of the Middle East, the royal paid a special visit to Scotland on Thursday. 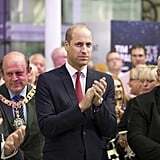 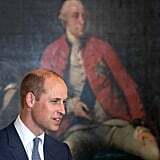 During his trip, William — who is known as the Earl of Strathearn in Scotland — attended a series of engagements, including the annual Service of Commemoration at the National War Memorial. 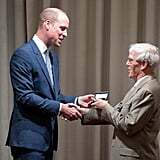 While there, William paid tribute to those who died in conflicts from 1914 to present day, and also visited the Royal Society of Edinburgh, where he met with entrepreneur Michael Harkins and honoured professor Richard Henderson with a royal medal for his work in the field of electron microscopy. 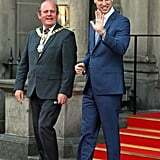 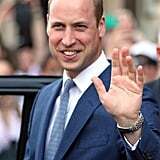 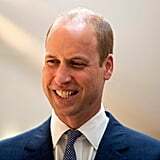 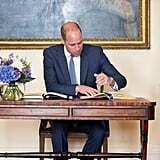 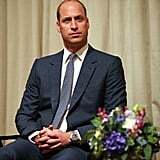 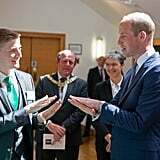 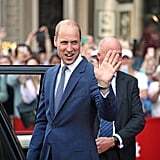 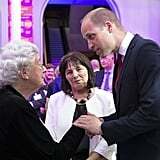 Scotland likely holds a special place in William's heart, given that he attended the University of St. Andrews and it's where he and Kate Middleton first met. 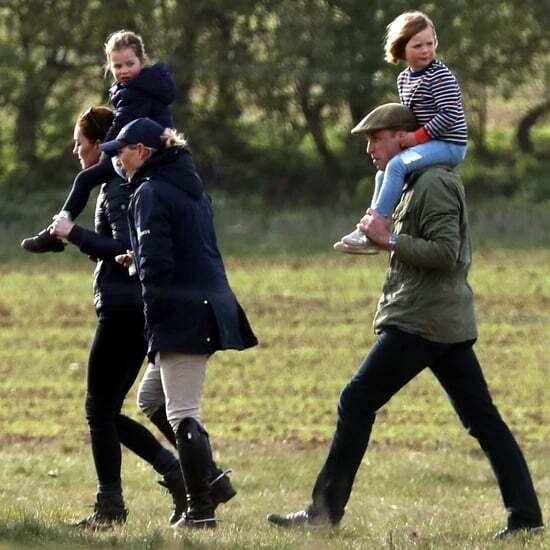 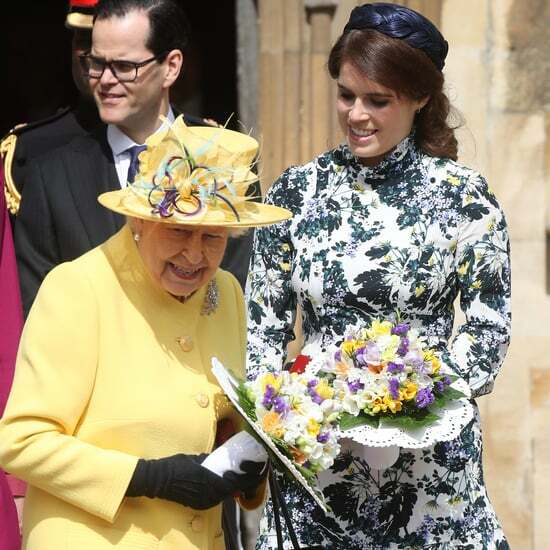 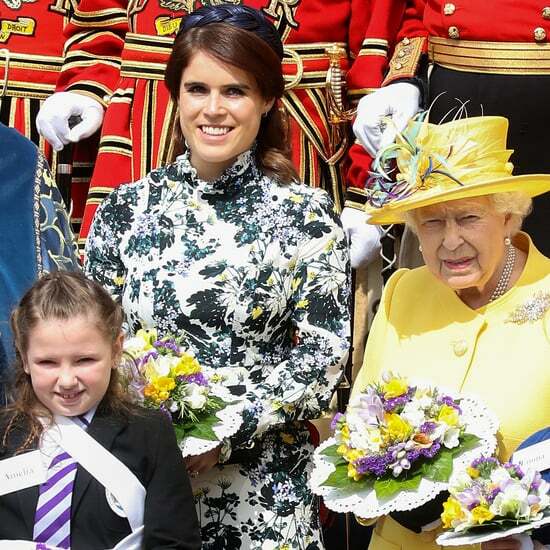 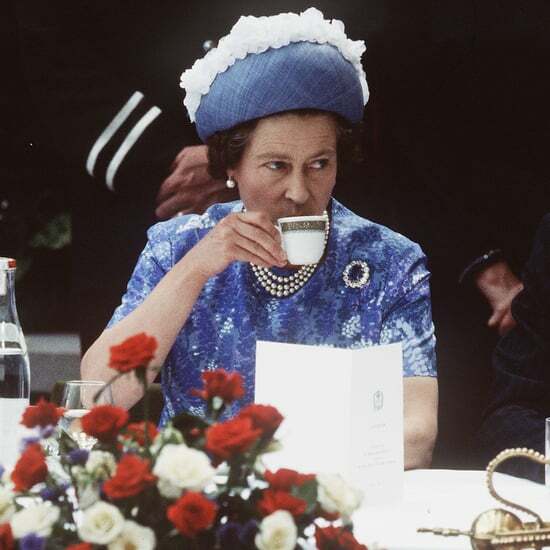 Sadly, Kate wasn't in attendance as she's currently on maternity leave.